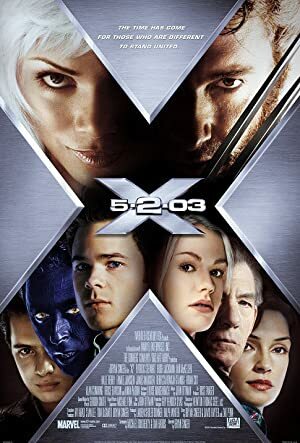 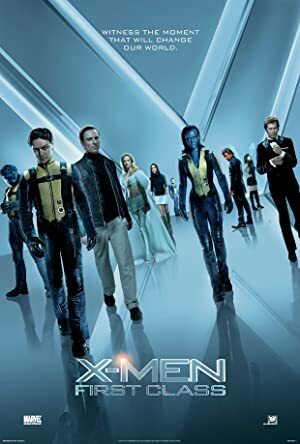 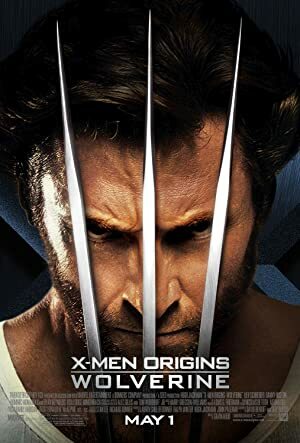 The X-Men Franchise has proven to be one of the most successful franchises out there. 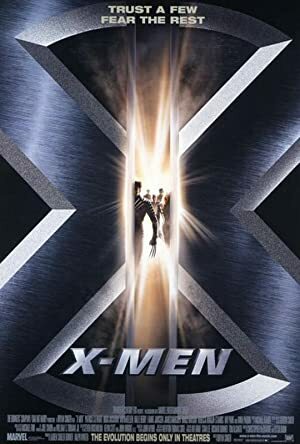 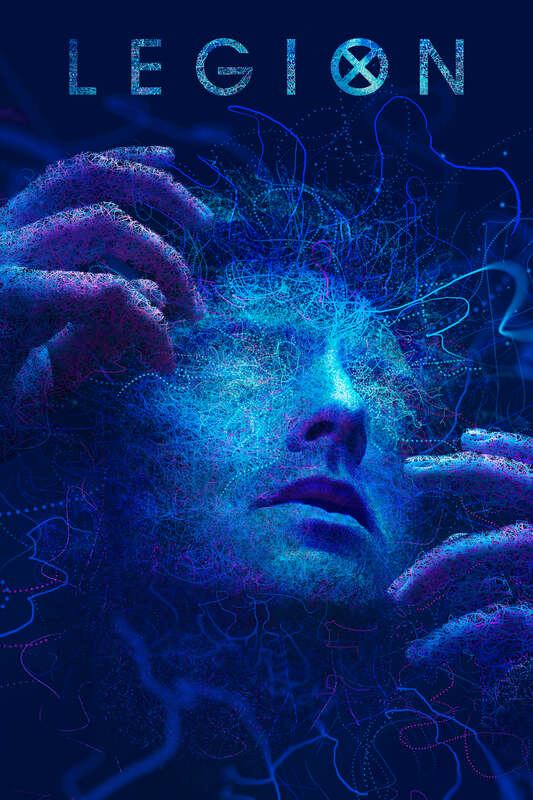 The team of mutants face different and exciting challenges in each new movie, but especially the recent spin-offs, like Logan, and the 2018 title The New Mutants are really something else. 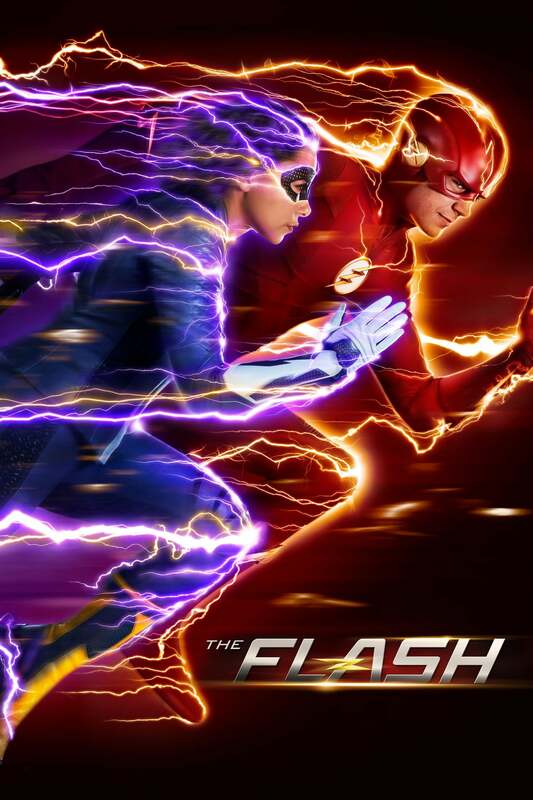 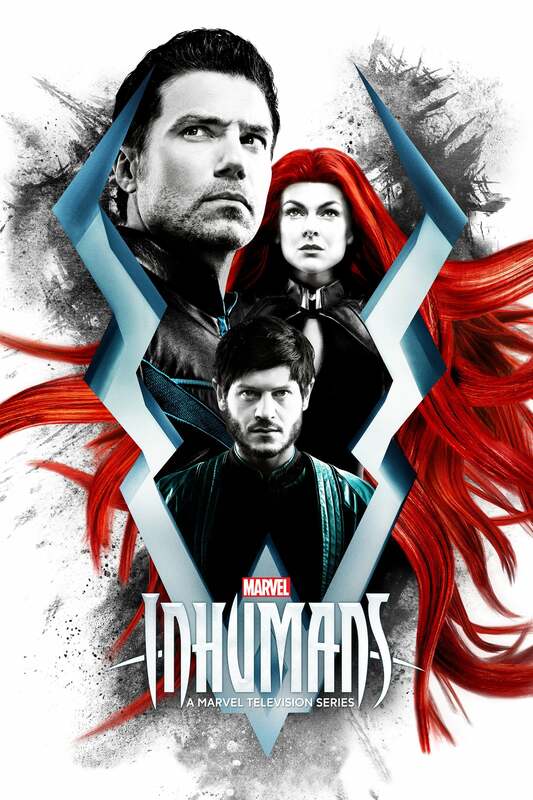 A breath of fresh air in the superhero hype genre. 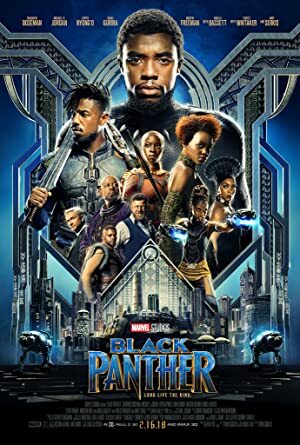 TAGLINE: "Witness the moment that will change our world." 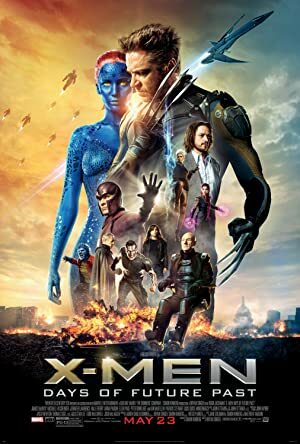 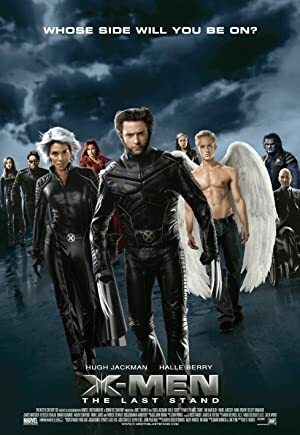 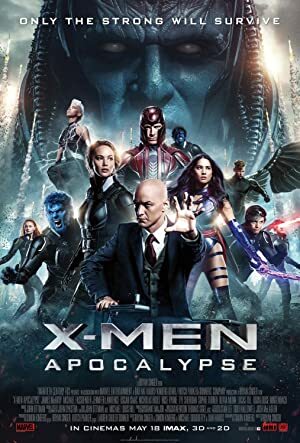 We recommend movies like X-Men such as X-Men: First Class, X-Men, X-Men: Apocalypse, X-Men: Days of Future Past, X2 & more.